The baddest Presenter LilOmmy on the Playlist show yesterday was interviewing an artist from WCB(Wasafi Classic Baby) record label QUEEN DARLEEN and talk so many things about the music and her career in totality. The description of the interview found on top of each part. QueenDarleen ameongelea NDOA ya Diamond na Tanasha mwaka huu. 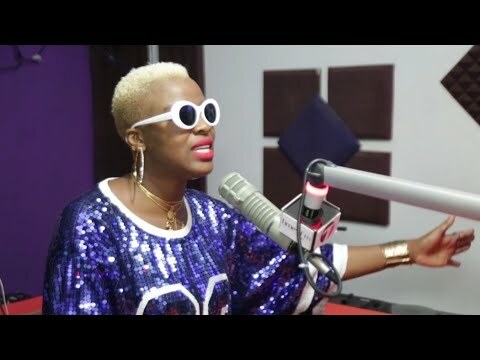 After a long time, Sister of Diamond Queen Darleen release her new song called "Muhogo" in an interview to introduce the song, she talked a lot about suspicion of abandoning her father and how they considered and what they do about their Father! All these answers here.